The Parent Apart Programme – How It Truly Helps Parents and Families – Part 4. The Parent Apart Programme – How It Truly Helps Parents and Families – Part 3. 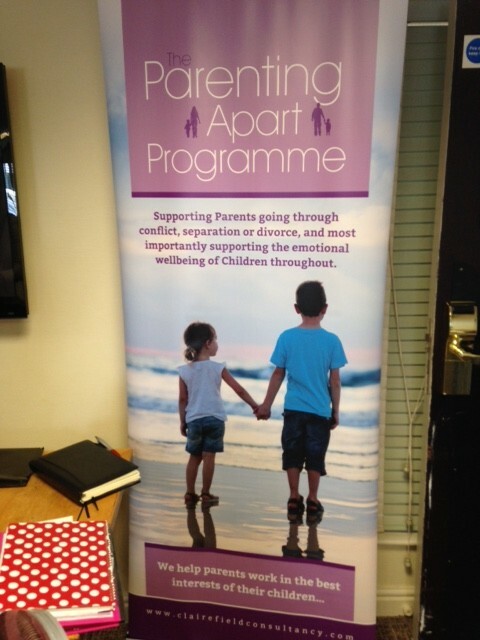 The Parent Apart Programme – How It Truly Helps Parents and Families – Part 2.